I'm posting this a little later than I had hoped (as we're already coming up to the middle of the shortest month of the year!) but better late than never! Have a look at this quick walk-through video that I shared on the OCM Facebook page yesterday, then scroll down to see a few more tips! 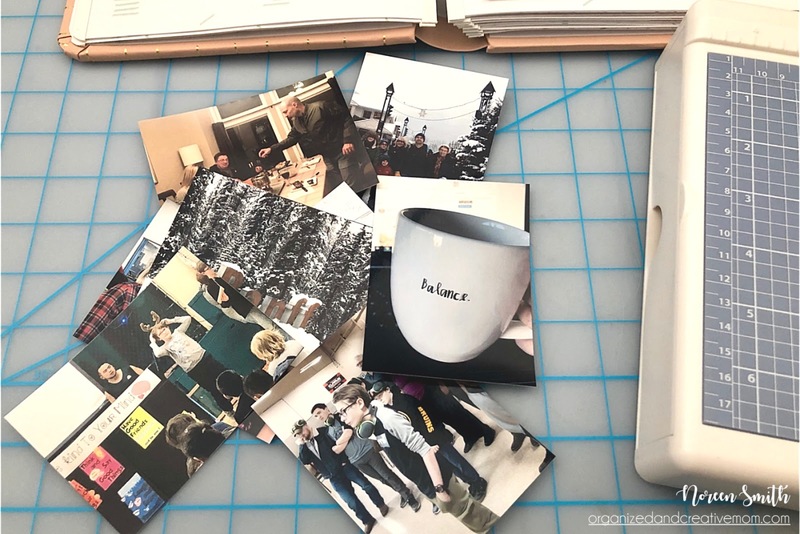 A quick cut with my Personal Trimmer and the photos were the perfect size to use in my Happy Album Planner! I also cut a few down to just 1.5" x 1.5" to fill in a few empty January Calendar squares. 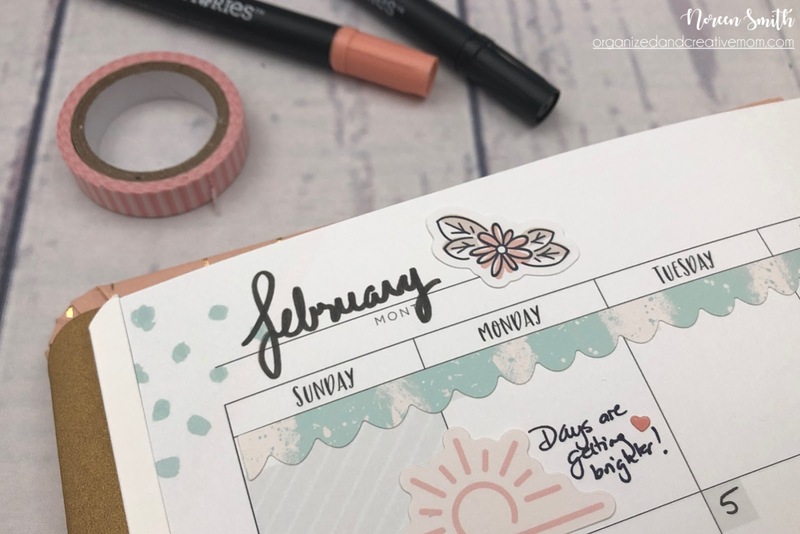 I added some of my personal and business goals to the January memory spread. I made my notes about goals into an interactive flip-up with some Washi Tape from HA Kit #2...I put my personal goals on the front, and my business goals and monthly results on the underside for future reference. On the opposite side of the spread, a 4" x 6" Peekaboo Pocket gave me extra space for photos and journaling. The Peekaboo Pockets have their own self-adhesive flap that attaches them to the page, but I added another strip of the cute Washi Tape across the top edge for a cohesive look. A fun, easy and info-packed memory spread! ...I added stickers from the various HA Kits that I have along with the important dates and a few monthly goals. I'll probably add some papers, photos and stickers at the end of the month to finish it off. 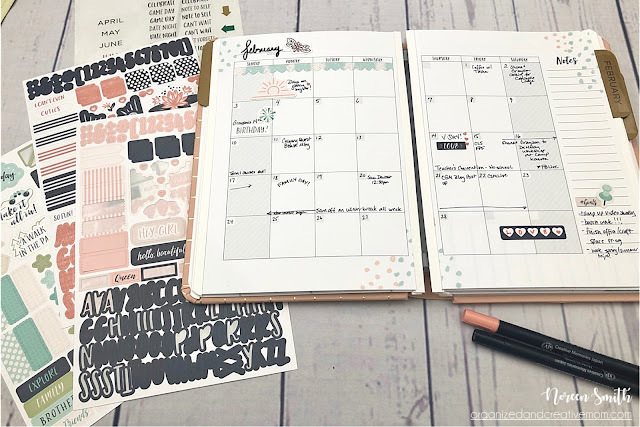 I'd really like to hear from you if you are using the Happy Album Planner as a plannerbook solution this year...how are you using it? 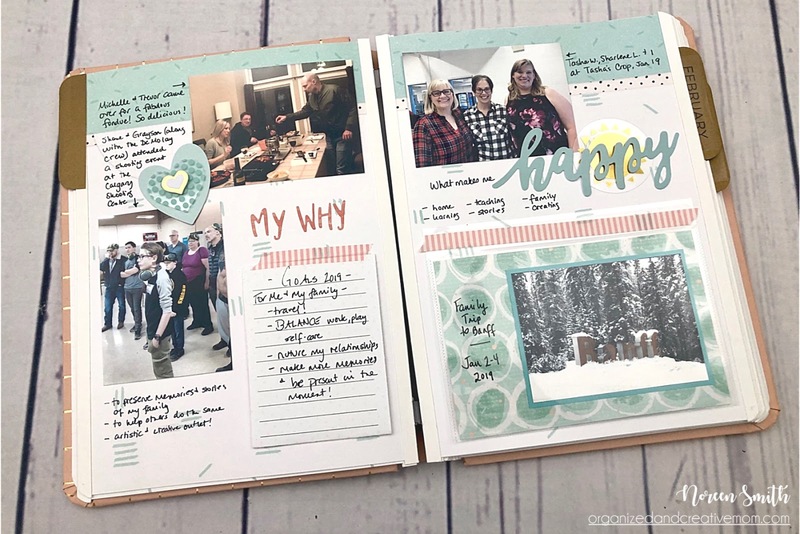 Do you predecorate your pages? What other tips and tricks have you found that work for you? Leave a comment below or head over to the planner post on the FB Page to join in on the discussion! Hope the rest of your month is great! I found your 1-2-3 scrapbook layout videos recently and I am really enjoying them. I find a lot of other popular layouts use one tiny photo surrounded by a ton of product. While those are cute, I need real layouts that use mostly 4x6 photos and 7 or 8 to a double page spread. Your 1-2-3 system is brilliant - you get great results yet it's quick and easy. 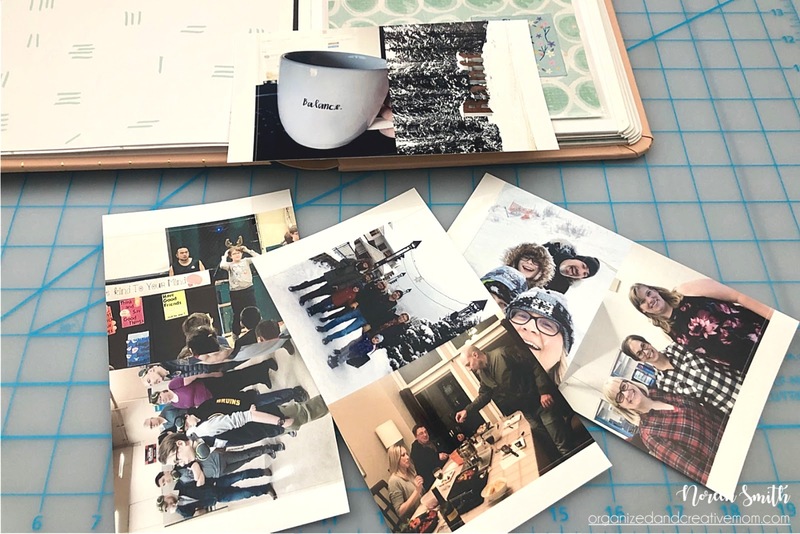 Thanks so much for coming up with the sketch ideas each month - you have inspired me to get back into scrapbooking. NEW Shutter Bug Layout & Project Guide! 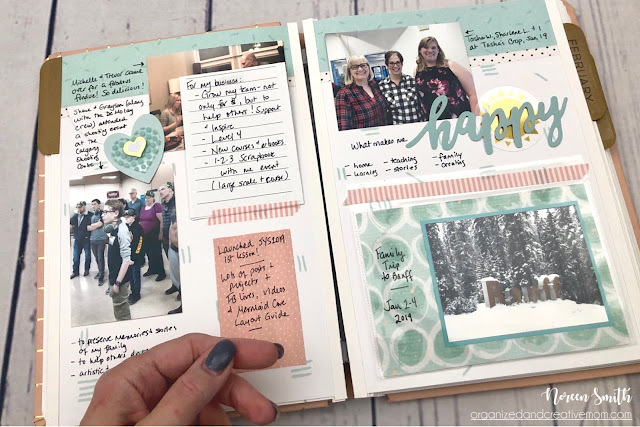 Ever After - February 2019 1-2-3 Sketch & Layout!